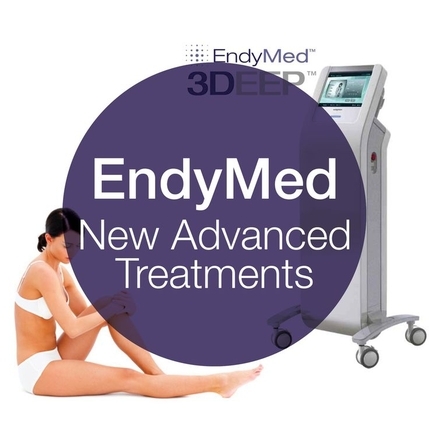 ENDYMED -Provides the ultimate aesthetic solutions, offering the definitive in safe and effective treatments for the eyes, face, neck and body. "Everyone will NOTICE. No one will KNOW!" Instantly restore lost volume in the cheeks and face. Non-surgical lip augmentation treatment is designed to plump the lips and minimize the appearance of fine lines around the mouth. 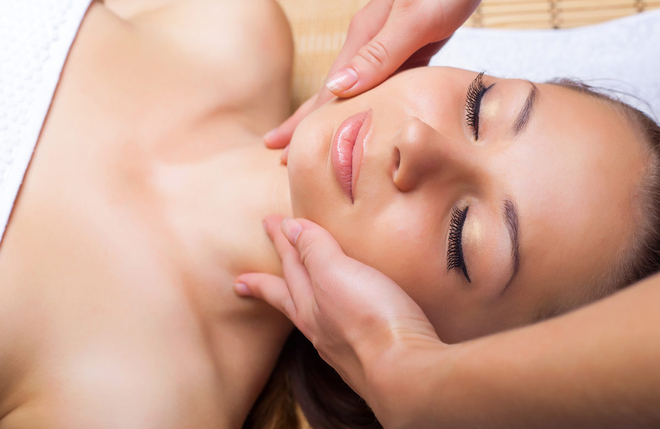 PCA Facials & Peels- Balance, Treat, and Correct Your Specific Skin Issues. 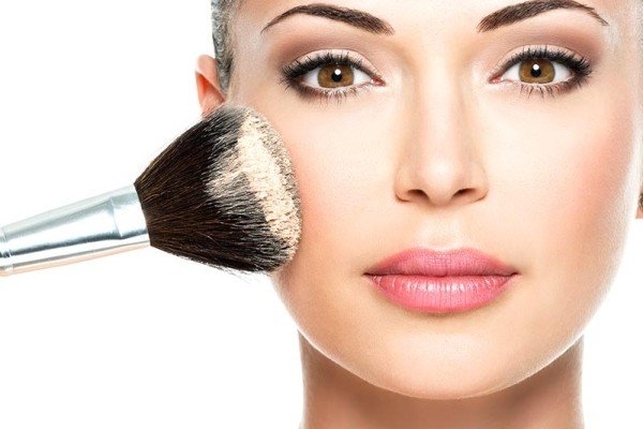 MAKEUP- Using our in house line "Glow Cosmetic Makeup" we can enhance your beauty for any occasion. LED Teeth Whitening- Brighten your smile instantly! Single Sessions or Double Sessions available. Sugaring & Waxing - Hairy is scary!Smooth skin is in. Airbrush Tanning -Camouflage stretch marks, Tint &Tone skin. One convenient location offering essential beauty services for busy women, at affordable rates,delivered in a fun and luxurious atmosphere. 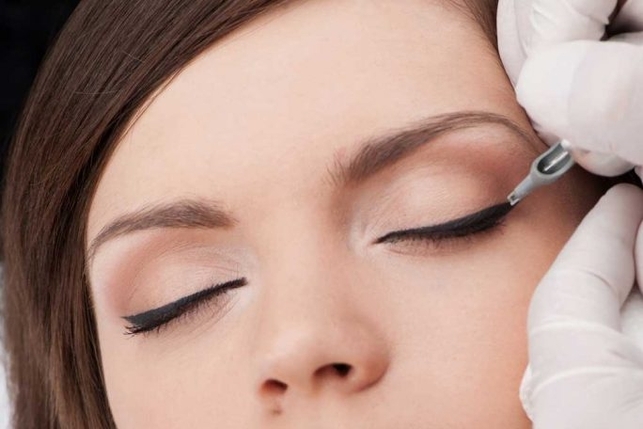 We are a quality-rich boutique, staffed with expertly skilled beauty professionals who specialize in semi-permanent eyelash extensions,brow extensions, permanent makeup, LED teeth whitening, waxing, sugaring, airbrush tans, bridal makeup and airbrush make up, Botox®, dermal fillers, and so much more. Our goal is to make you look and feel gorgeous effortlessly. "Self Maintenance is NOT a Luxury. It's a STANDARD." 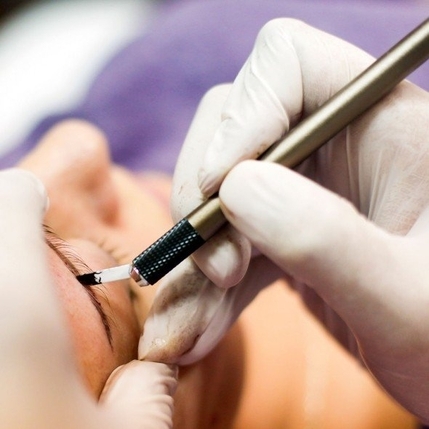 Every service you receive is performed by a licensed and certified beauty expert – from estheticians and medical professionals to master cosmetologists.